THE BOOK OF THE THREEFOLD DIVISION OF FAITH. 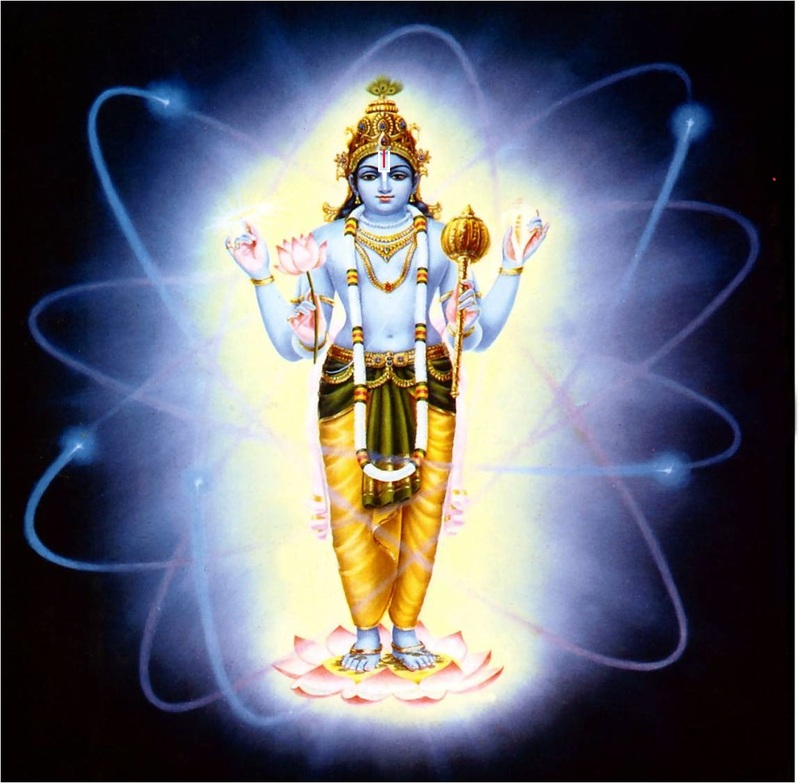 BY a treatment of the two classes of the Divine and the Non-divine natures, it has been shown that a knowledge regarding the truth of the Goal (for man), and knowledge regarding the Means by which to reach that Goal, are based solely on the Vedas, (Vide., Stanza: 24, Lecture XVI). And now, it will be shown, (1) that works performed in contravention of Śāstra, —being of the nature of the Nondivine,— prove abortive; (2) that works (etc.,) performed in accordance with Śāstra, are by reason of their nature, (or motive with which they are performed), divisible into three kinds; and (3) what (or how) are such works known to be in agreement with Śāstra. This entry was posted in Chapter 17, Original on January 7, 2018 by Śrīvēnkatēśa Rāmānujaḍāsan.